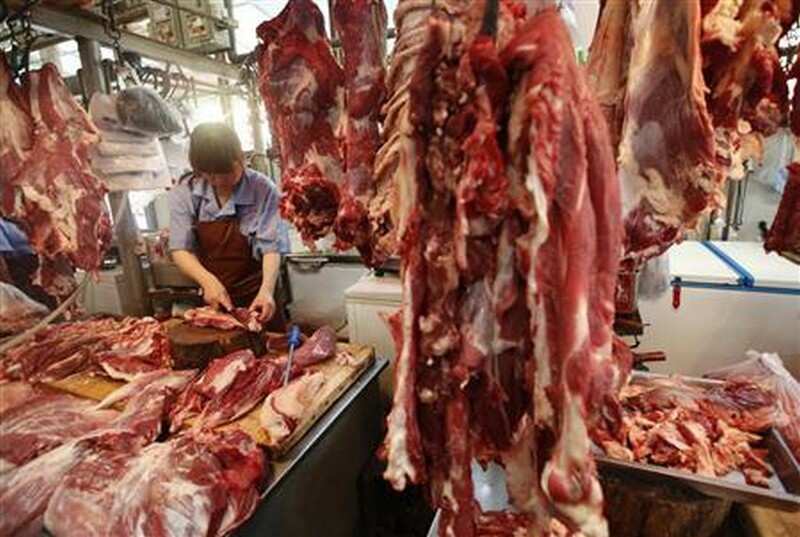 Beijing - An inspection team from the Ministry of Agriculture has been dispatched to Jiangxi province to investigate the sales of unsafe pork from dead or sick pigs, which were suspected to have entered the market in at least seven provinces. With more than two million pigs slaughtered and 1.1 million in livestock, Gaoan city in Jiangxi is one of China's major pork producers. 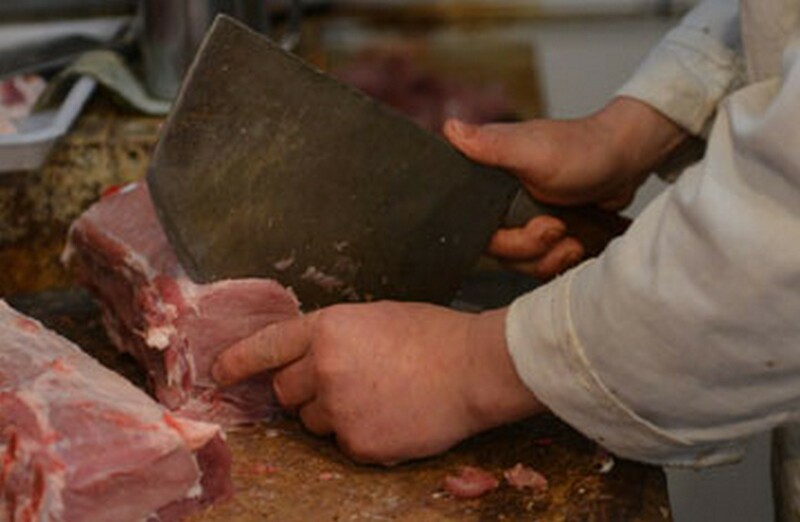 The swine industry has a 3 per cent mortality rate from disease. 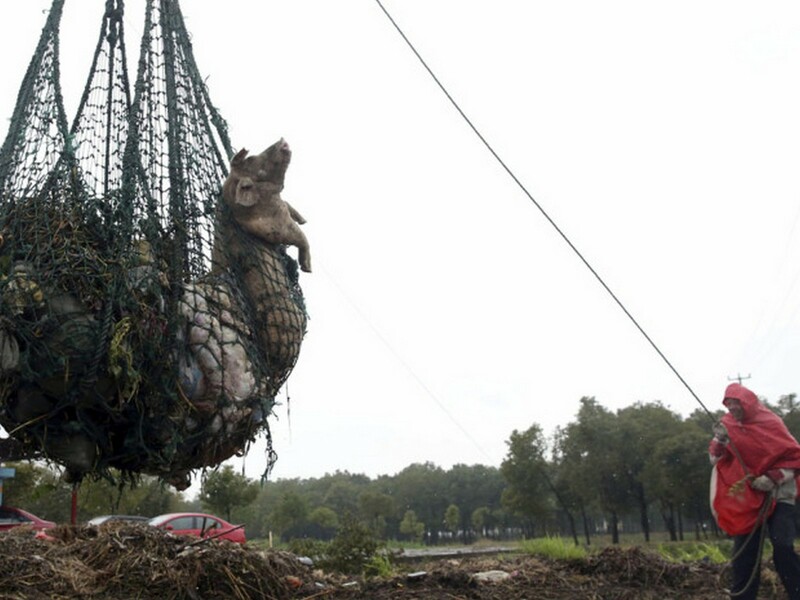 An estimated 90,000 pigs die from disease in Gaoan. The dead need to be dealt with according to health standards. 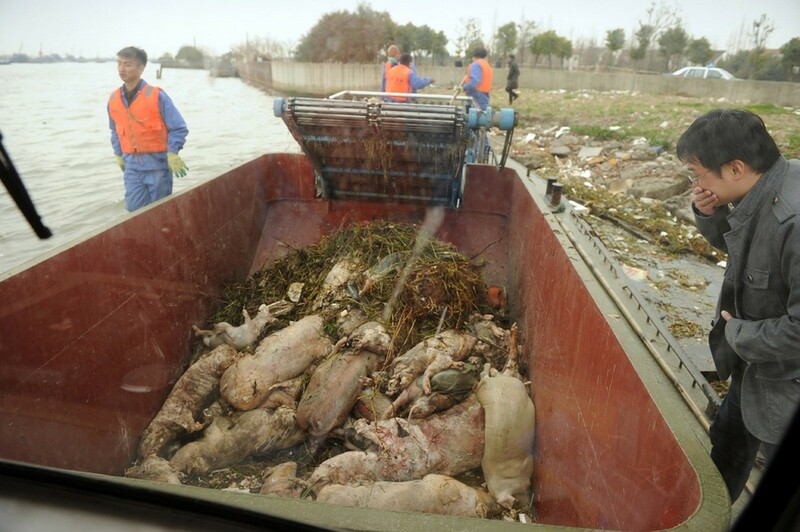 A report by China Central Television (CCTV) said dead pigs from Gaoan and other places entered the market with the help of an illegal sales network. According to CCTV, some of the pigs had a highly contagious virus. The report said the pork was mainly used to make salted bacon and sausage. 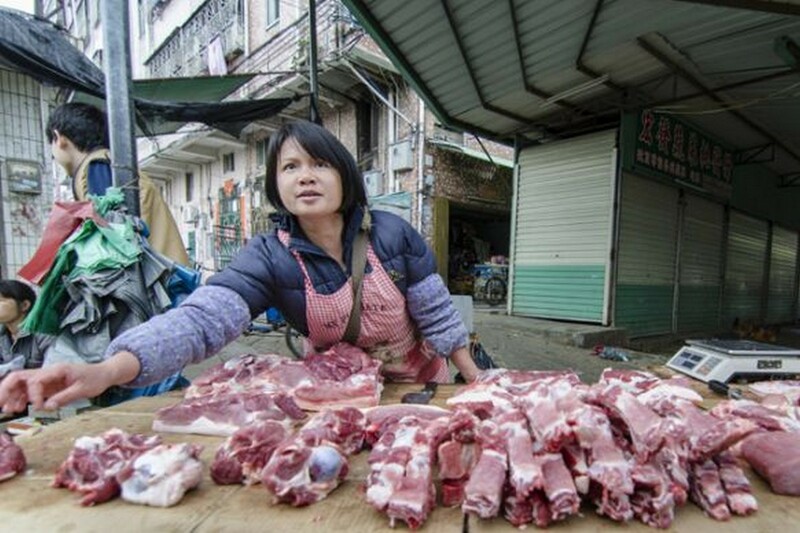 A pig farm owner named Yang said that his workshop sold pork from dead pigs to seven provinces with annual sales of 20 million yuan (S$4.24 million). 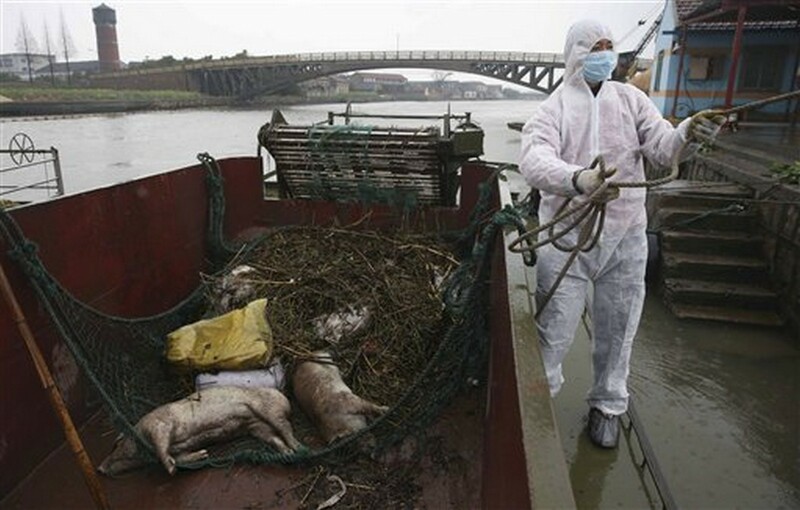 An inspection team from the Ministry of Agriculture has been dispatched to Jiangxi province to investigate the sales of unsafe pork from dead or sick pigs, which were suspected to have entered the market in at least seven provinces. 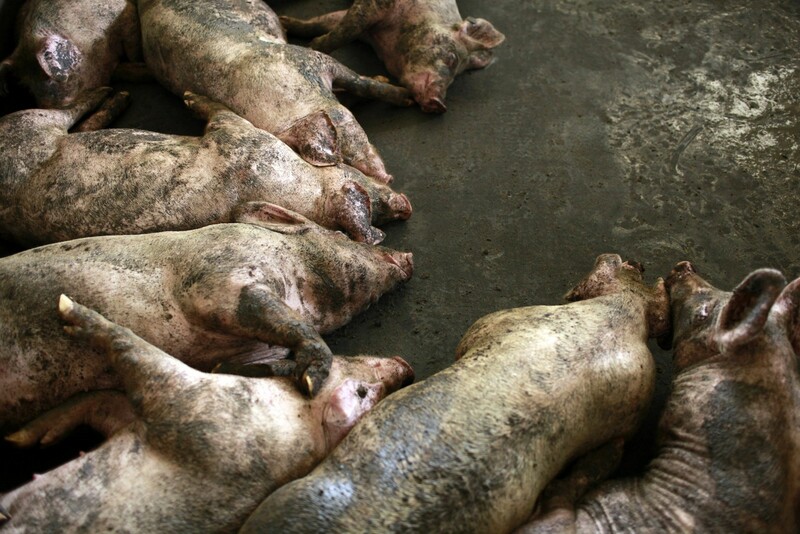 The swine industry has a 3 per cent mortality rate from disease. 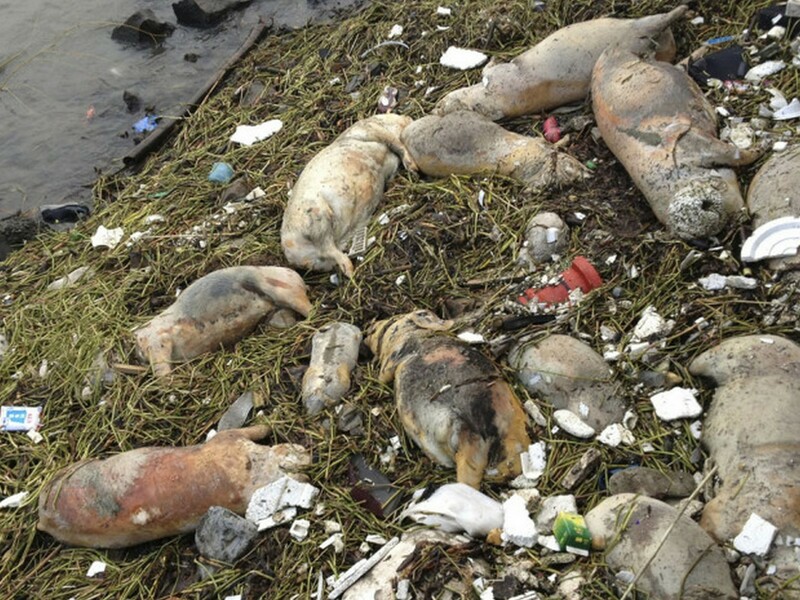 An estimated 90,000 pigs die from disease in Gaoan. The dead need to be dealt with according to health standards. 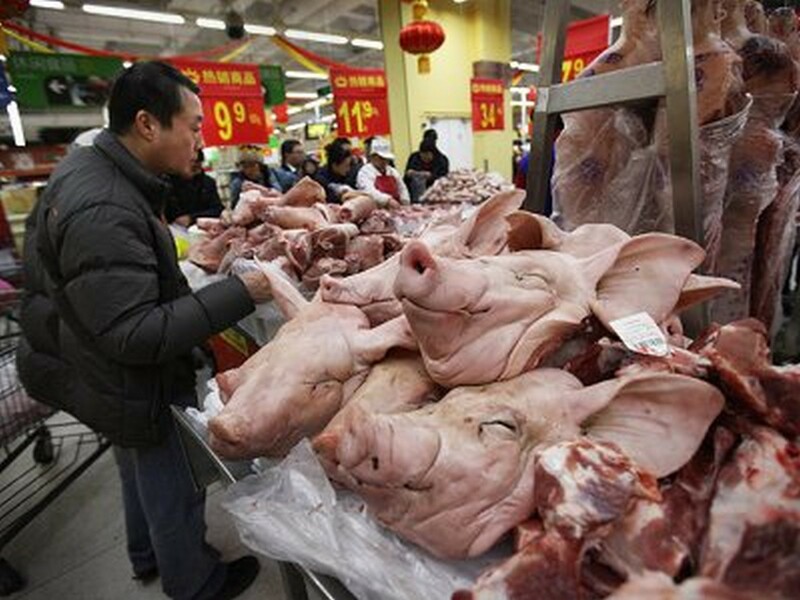 A report by China Central Television (CCTV) said dead pigs from Gaoan and other places entered the market with the help of an illegal sales network. According to CCTV, some of the pigs had a highly contagious virus.